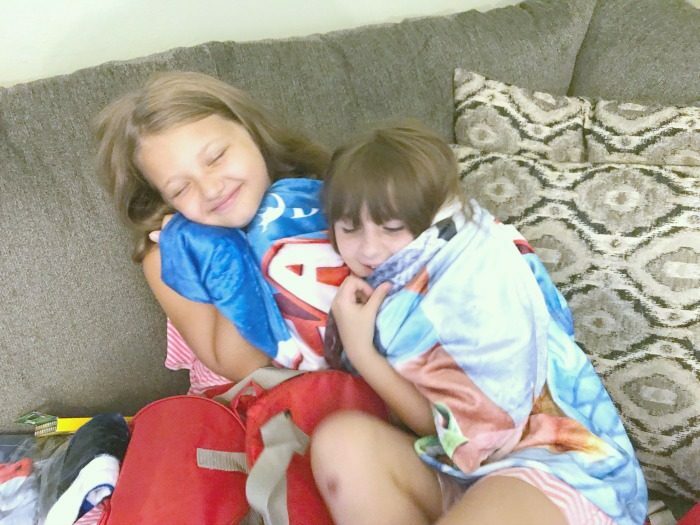 Now that my kids are getting to an age where they like to have friends over, it seems like they are asking to have sleepovers every chance they can get. So when an opportunity comes about where they can have their friends spend the night I try and make it a fun memorable experience. And this past weekend we did just that with a Captain Underpants themed sleepover party thanks to my friends at Fox Home Entertainment. Like most kids, both of mine have been huge fans of the Captain Underpants books for years. 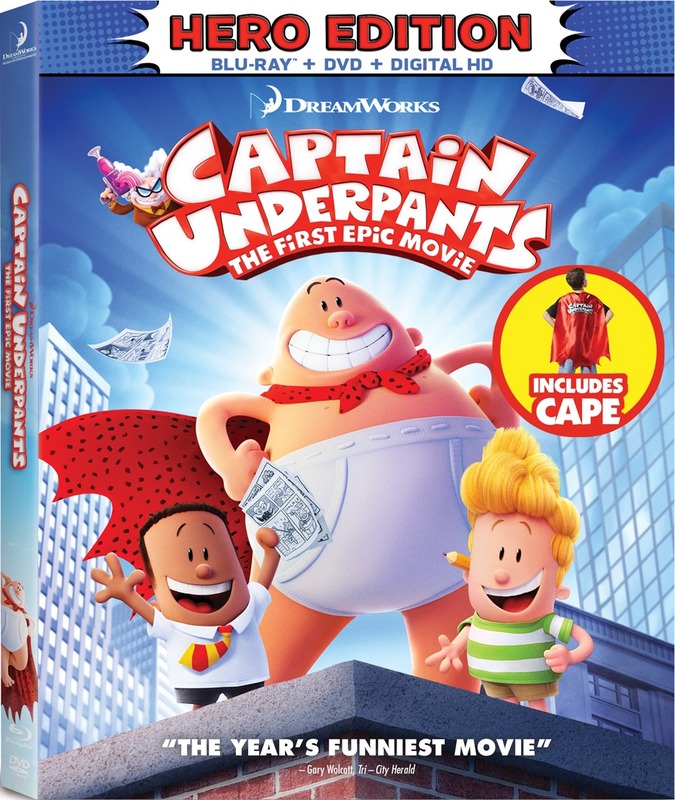 When we heard that they were FINALLY coming out with the Captain Underpants: The First Epic movie the whole family was excited to get to see these hilarious characters come to life on the big screen. Well finally after years of waiting we got our chance during our very epic (and hilarious) Captain Underpants sleepover. 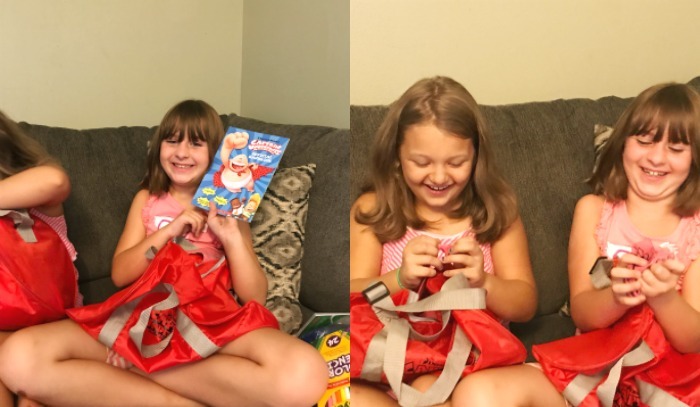 Before our party began we received some amazing Captain Underpants goodies to pass out to all of our sleepover friends. 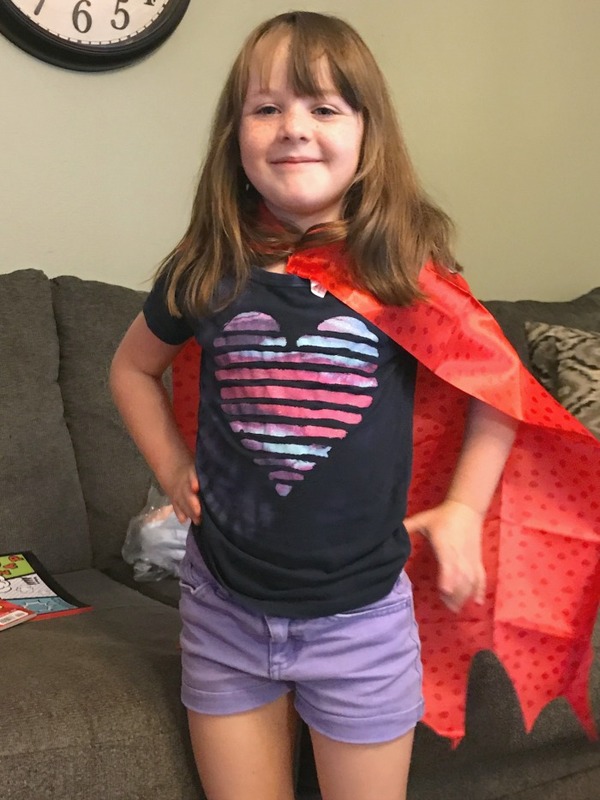 These goodies included Captain Underpants books, cape, blanket, coloring books and colored pencils. And of course I can’t forget about the Captain Underpants whoopee cushion which was the hit of the party. I really loved the fact that all the kids got their own plush blanket. 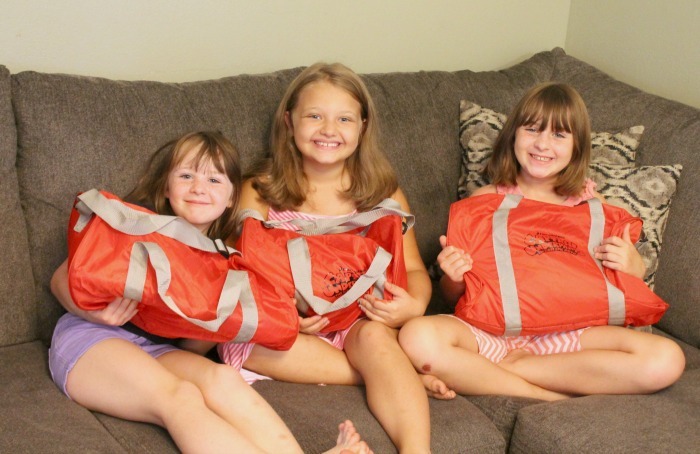 They loved this special gift and stayed wrap inside of it the entire movie. Even my little one Caleb quickly claimed one for himself. We actually didn’t get a chance to see Captain Underpants the movie in theaters so this was the first time for all of us watching it. WE LOVED it! The whole movie was super funny and very true to the book series. In fact the kids loved it so much that we watched it a second time during the party. We had a fantastic time hosting the Captain Underpants themed party and I know all the kids had a great time too. Captain Underpants: The First Epic Movie is now out of Blu-ray, DVD and On Demand so make sure you pick up a copy for yourself today. And don’t forget the whoopee cushions!